Charming redecorated 2 bedroom, 2 full bath condo located in The Pines near great shopping and restaurants. Updates include new roof in 2012, water heater 2008, microwave, stove, refrigerator, and dishwasher in 2008, A/C compressor in 2011. Pergo installed in kitchen and hallway, updated sink and vanity in guest bath, and newer carpet in master bedroom and guest bedroom. Lovely glass enclosed balcony. Washer and dryer remain. Amenities include reserved carport, elevator, building entrance security, pool, clubhouse, and guest quarters. 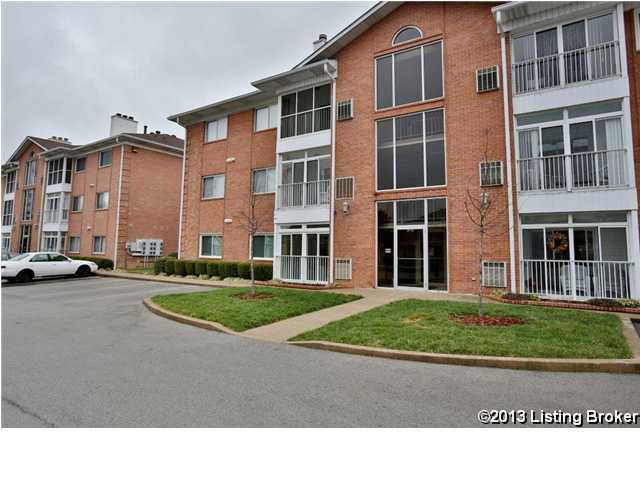 3721 Bardstown Rd #608, Louisville KY 40218 is a Condo, with 2 bedrooms which is recently sold, it has 1,006 sqft, 0 sized lot, and 1 Car Carport,Off-Street Parking parking. A comparable Other, has bedrooms and 0 baths, it was built in and is located at and for sale by its owner at $ 0. This home is located in the city of , in zip code , this County Other, it is in the Subdivision, and RANGELAND are nearby neighborhoods.